Swindon celebrated the launch of Beat the Street this week with more than 8,000 participants taking part on the first day. Running until 24 October, Beat the Street will see Swindon turned into a giant walking and cycling game with more over 170 Beat Boxes placed across the town. With more than 8,000 players within the first 24 hours of the game, it is the biggest launch of any Beat the Street programme thus far. Swindon is the first of 59 programmes which are set to be delivered over the next three years as a result of an investment of £3.3 million of National Lottery Funding through Sport England. These programmes will take place across the East Midlands and South-West of England with programmes in Torbay, Dorset and Devon also launching this Autumn. Sport England is investing in Beat the Street because the six-week game and follow-up support has the potential to make cycling and walking a social norm for whole communities. Sport England research shows there are significant physical and emotional barriers that prevent people from getting active such as a lack of time, money or opportunities, or the fear of being judged – for not being good enough, not looking the part, or having other priorities. Helping women overcome the fear of judgement is the aim of Sport England’s This Girl Can campaign. Beat the Street is breaking down these barriers because it is free, fun, and brings activity into people’s local community in a flexible way, which makes it easier for them to lead an active lifestyle. Following the game, players are supported into continuing activity through Beat the Street’s close links with other local activity providers. It has proved equally popular with those who are inactive as well as those already active, and particularly popular with women and people on a low income, all priority audiences for Sport England because they are currently less likely to be active than the general population. 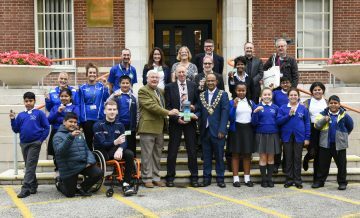 Councillor Brian Ford and Mayor Junab Ali launched the programme with GB Wheelchair Basketball Athlete Ben Fox. The game is played by participants tapping game cards against 170 special sensors called Beat Boxes placed across Swindon. 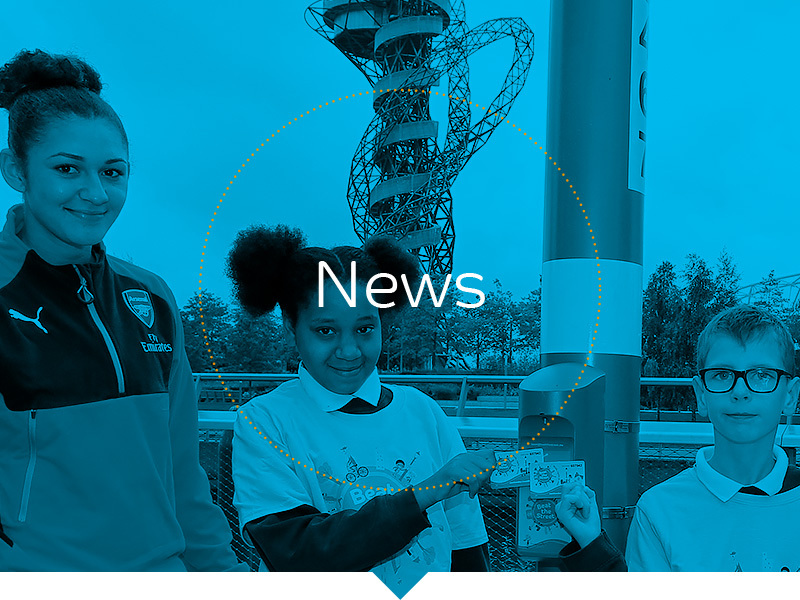 Players tap these boxes with contactless cards while walking or cycling across the town to earn points and help their school, workplace or community group win hundreds of pounds of prizes. Sport England is a public body and invests up to £300 million National Lottery and government money each year in projects and programmes that help people get active and play sport. Sport England is investing in Beat the Street due to its success at breaking down the physical and emotional barriers that prevent people from becoming active such as lack of time, money or the fear of being judged.